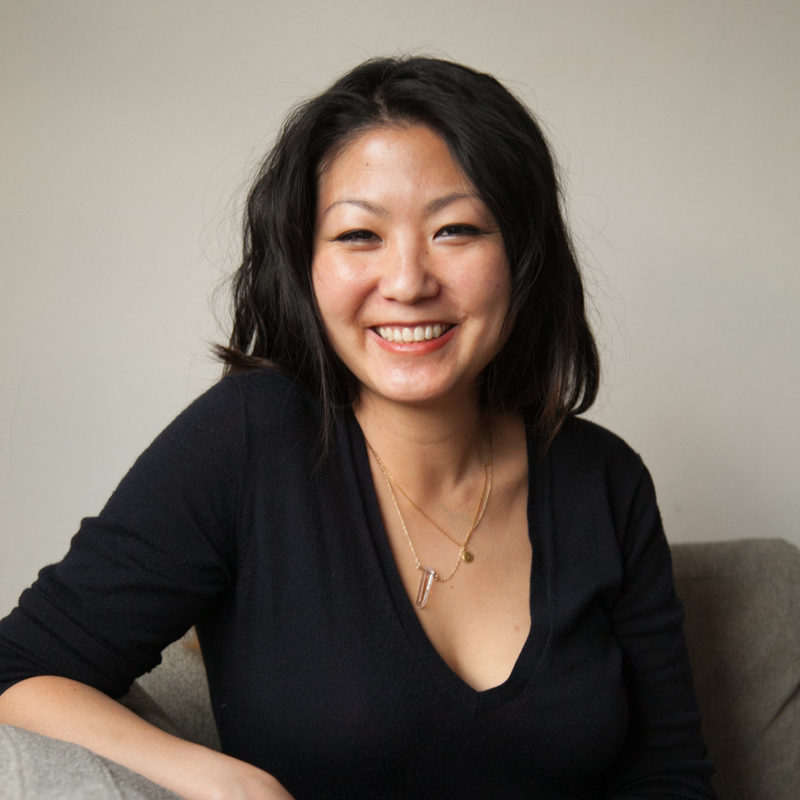 Anjie Cho is a licensed architect, BTB Feng Shui consultant, and founder of Holistic Spaces. For over a decade, she has been creating beautiful and nourishing environments throughout New York City, San Francisco, Los Angeles, and beyond. A graduate in Architecture from the College of Environmental Design at the University of California at Berkeley, Anjie is a sought-after expert in the fields of feng shui and green design. Caleb DesRosiers sits on the Board of Directors at Wheelock College. As a member of the Educational Policy and Investment Committees, he focuses on research intended to inform education policy including educational objectives and the methods and tools for measuring success or failure. As counsel at Foley Hoag LLP — a global legal and advisory firm — he is focused on strategic health care policy, market access, reimbursement, managed care, integrated health systems, life sciences, information technology, business development, transactions, and investment banking.